End of group condo with pond views. Updated kitchen, floors and bath. 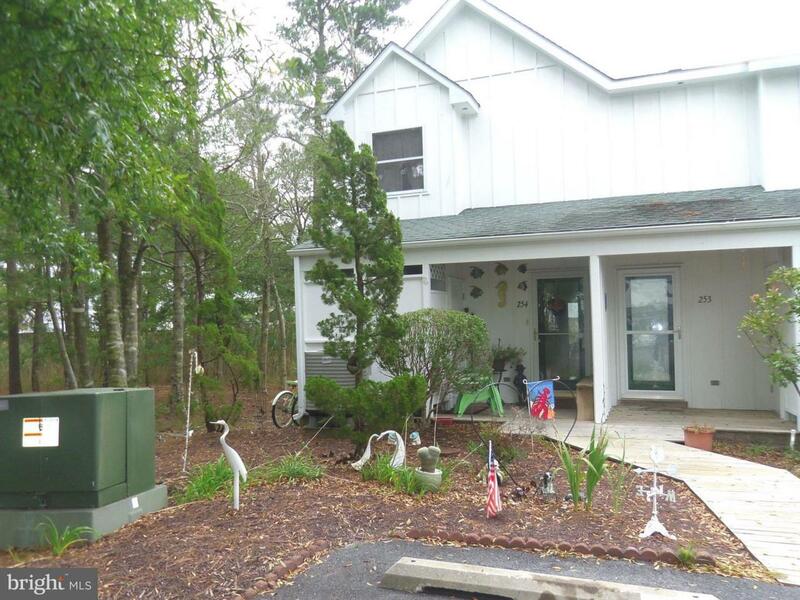 Private screened porch and lots of light*Living room with cozy electric fireplace and lots more. Month to month tenant occupied. Part of unresolved litigation against HOA.